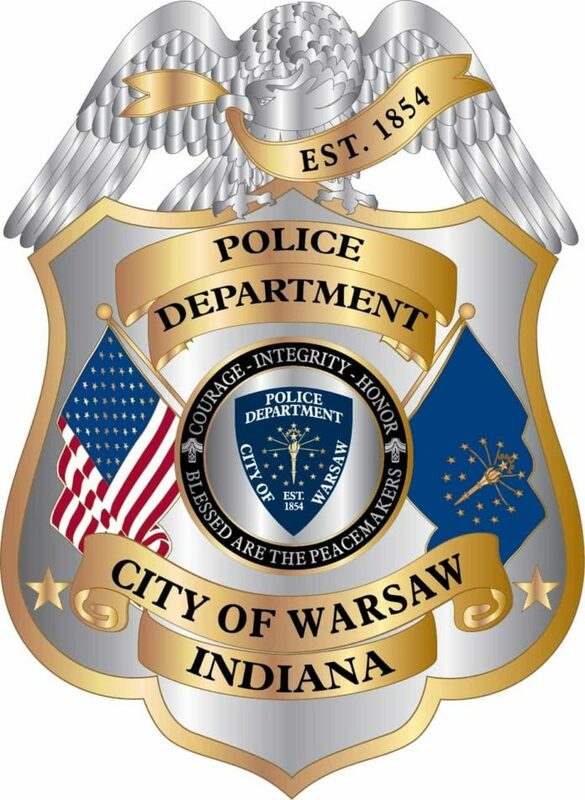 The Warsaw Police Department is seeking the public’s help with a death investigation. 27-year-old Matthew Hoshal was found injured and unresponsive at the 700 block of North Lake Street in Etna Green on April 7. He was taken to Lutheran Hospital in Fort Wayne where he was pronounced dead. Police are looking for information about Hoshal’s whereabouts in the 24 hours leading up to his death. He is described as a white male, 6’ tall and weighing approximately 180 lbs. He was wearing blue jeans and a gray Nike T-shirt with the words “Just Do It” on the front. Anyone with information should contact the Warsaw Police Department Detective Division at (574) 385-2211.